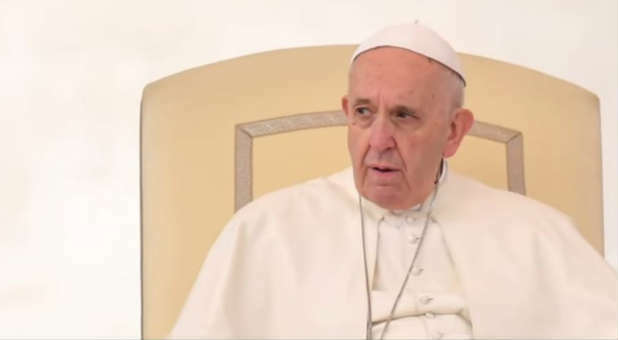 Did Pope Francis Really Just Deny the Existence of Hell? Â© 2018 Thomson Reuters. All rights reserved.